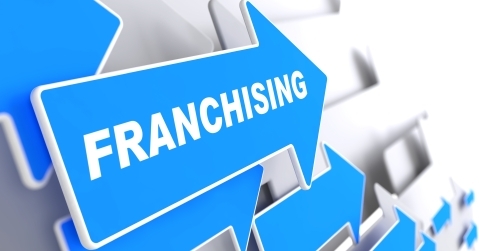 How Do I Choose A Duct Cleaning Company? The benefits of having your home’s duct cleaning regularly can be immediate and dramatic. 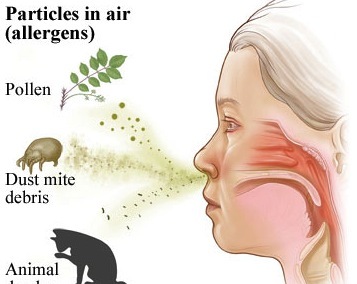 In fact, many people report an instant improvement in indoor air quality after an air duct cleaning service. This is good news for those suffering from asthma and other respiratory conditions. There are countless studies that have recently concluded that improved indoor air quality has a direct and beneficial impact of overall respiratory health. Perhaps nothing could be more important than one’s health. Many doctors today are becoming more aware of what a quality air duct cleaning offers their patients. 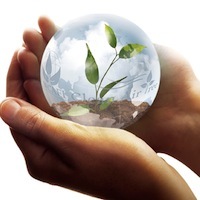 While energy savings and reduced HVAC system maintenance are both highly desired benefits of this type of service, the health benefits can be almost immediate in terms of measurable indoor contaminates, which in turn promotes healthy living. Call your local duct cleaning professionals at EcoAir Care (855) 888-7877. When you call EcoAir Care you know you are hiring an air duct cleaning company with Eco-Friendly, environmentally safe cleaning practices. 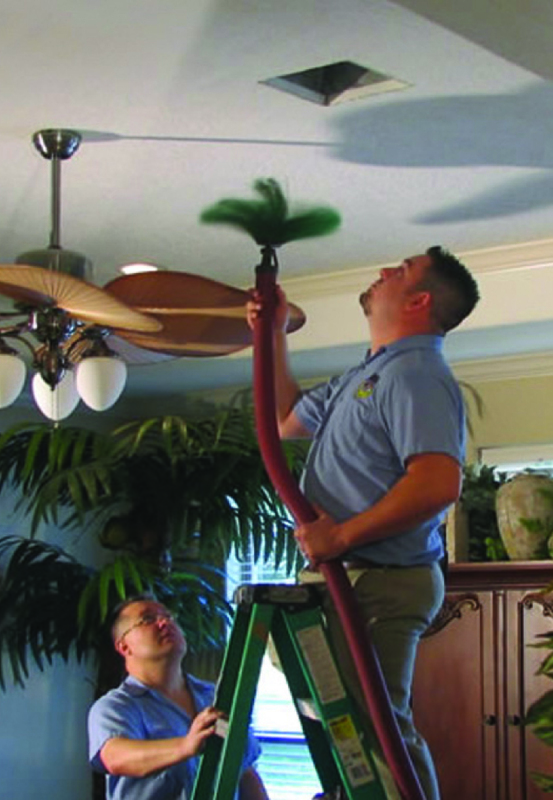 Home owners who require duct cleaning services will be pleasantly surprised by prompt and friendly technicians that are skilled and experienced in indoor air quality maintenance. 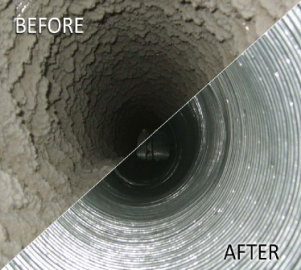 When it comes to performing only the highest quality air duct cleaning services, designed to produce the cleanest ducts possible, EcoAir Care is the one to call. 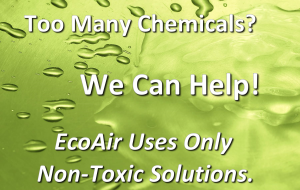 Eradicating mold, mildew, dirt, dust and other contaminates is what EcoAir Care does every day. homeowners and businesses know the trusted name in air duct cleaning. Call EcoAir today and discover affordable air duct related services that have kept customers coming back year after year. EcoAir Care can help you and your family to enjoy better health and greater energy savings. Considered by many to be one of the most important home services, a proper duct cleaning can save homeowners money on not only annual energy costs but on HVAC system maintenance. When ducts are adequately cleaned at regular intervals, systems do not have to work as hard in an attempt to produce the same amount of cold or hot air. This equates to better system performance and less system breakdowns, not to mention the reduced energy costs.